Mark started with York Aviation in 1992 working part time and rejoined the team in 2003 after serving as an Avionics Technician in the United States Navy. While in the Navy, he graduated aviation electronics schools at both NAS Millington, TN and NAS Miramar, CA, and went on to troubleshoot F-14, F/A-18, S-3B and E/A-6B avionics aboard the USS Dwight D. Eisenhower (CVN-69) during one overseas deployment cycle. He earned the Navy-Marine Corps Achievement Medal, Aviation Enlisted Warfare Specialist designation and logged one trap in a C-2 Greyhound. Mark also has “big airport” FBO experience, having worked the busy ramps at both Las Vegas McCarran (KLAS) and Harrisburg International Airports (KMDT). 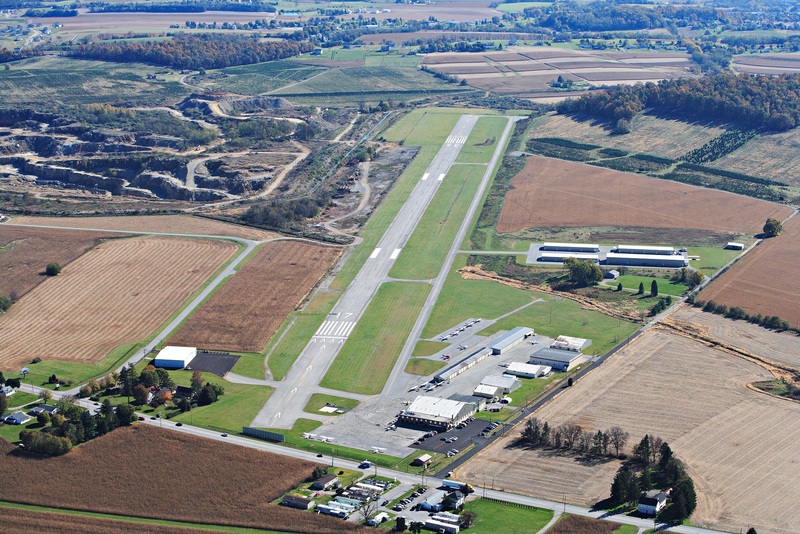 So if you show up in anything from a Cessna 150 to a Boeing 767, you can rest assured Mark has the experience and knowledge to service your aircraft with precision and timeliness — to ensure you and your passengers have a pleasant stop in York, PA.
Sheri has been a part of the York Aviation team for over 25 years. 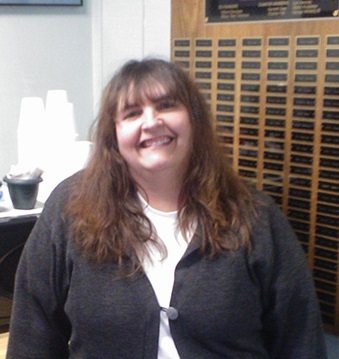 She works directly with dispatchers, flight crews and passengers to ensure all of their travel and ground support needs are met while visiting the area. She earned an Associate Degree in Business and has used her time at York Aviation to develop strong relationships with local hotels and car rental agencies to get the best rates and quickest service for our clients. With over two decades of experience, Sheri will fulfill your lodging, transportation and airside requirements so your itinerary flows smoothly. Jody has been a York Aviation team member for over 15 years. Between her business school training from York Technical Institute and years of dispatch and call center experience prior to joining the team, her transition to coordinating arrangements for flight crews and passengers and communicating information on the UNICOM was a natural one. Jody is valued team member and ready to employ her experience and skill to resolve your airside and travel requirements. 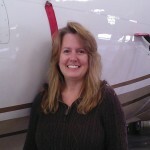 Next time you stop by York Aviation in the evenings or on weekends, say hello to Jody and expect service with a smile! 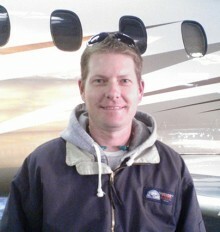 Jason brings 28 years of aircraft repair experience to York Aviation, all within the GA sector. Jason earned his A&P Certificate in 1997 from the Spartan School of Aeronautics. 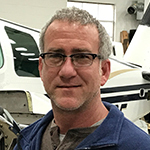 He was an owner and the Director of Maintenance at a nine-person shop in Ocala, Florida, for seven years before moving back to Pennsylvania in 2011 to become a Cirrus specialist at Advanced Aircraft Services at the Lancaster Airport. Jason plans on completing the American Bonanza Society Maintenance Academy later this year. Jeff keeps the line at THV running smoothly in the mornings. 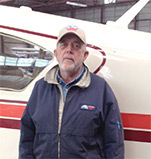 His first experience in aviation came while serving in the United States Air Force from 1967 to 1971. Jeff was also president of Gohn & Stambaugh Inc., a local commercial and residential contractor, until retiring in 2010. After retiring, he stopped at the FBO and asked if we could use any help with airfield maintenance. He has been employed here full-time ever since. Stop in some morning and meet Jeff, and let his experience and technical know-how work for you!